No one likes to pay taxes, and sometimes the hospitality industry plays a bit fast and loose in this area. In fact there are many ways to minimise your taxes legally, without resorting to semi-legal avoidance tactics. Make as much money as you can, then get a good accountant working on all the ways to keep most of that money in your hands. You’ll sleep better and the bank will be impressed. 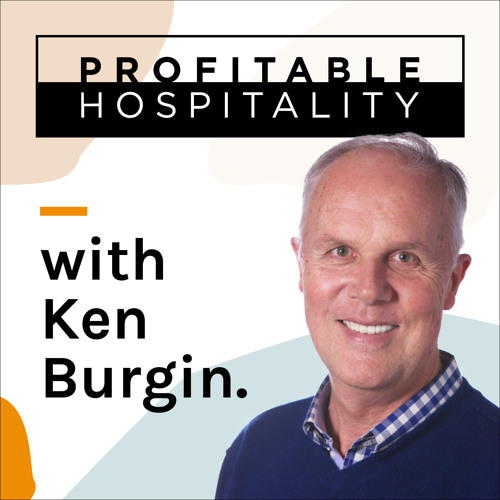 podcast80In this podcast, Ken Burgin talks with Chris Wheatley of Scope Accounting about his top 10 ways to maximise tax savings. We talked ‘big picture’ first, about understanding the tax options within your business structure, and then focused on wage and superannuation payments, claiming for equipment purchases, maximising stocktake deductions and getting the most from vehicle expenses. Plus a lot more suggestions along the way – credit card payments, home office costs, home internet and even sunscreen! You’ll also find a lot of great information from the podcast with Chris on Better Bookkeeping & Numbers for the New Year.